Forix Web Design is a responsive web design firm that is driven by a passion for achievement. Their customers have included Tedx, Adidas, Black & Decker, and Yokohama. 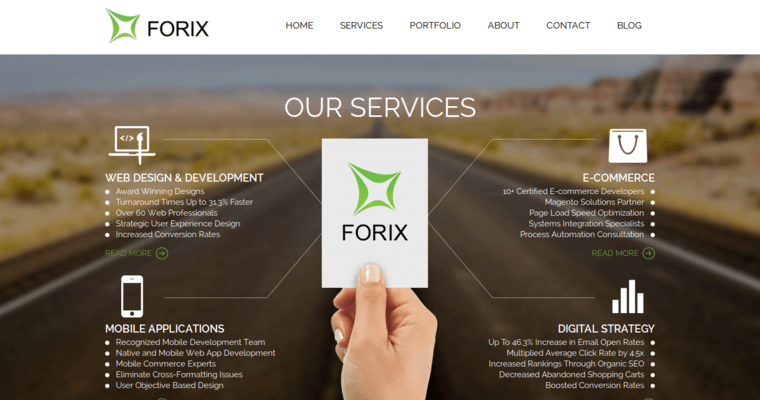 Forix Web Design offers powerful back end support, simplified administrative controls, and custom web app development with their web design services. The core development platforms they work with are Wordpress and Drupal, but they also offer custom development. 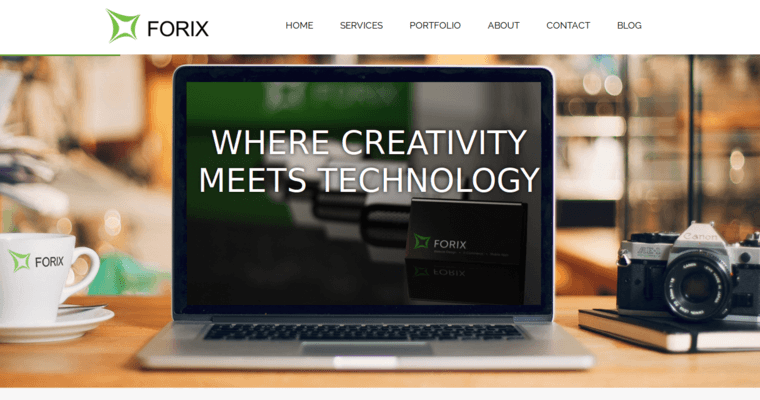 For clients with Wordpress asites, Forix Web Design delivers custom Wordpress web designs with back end support and simplified administrative controls. The company also offers these services for customers with Drupal sites. 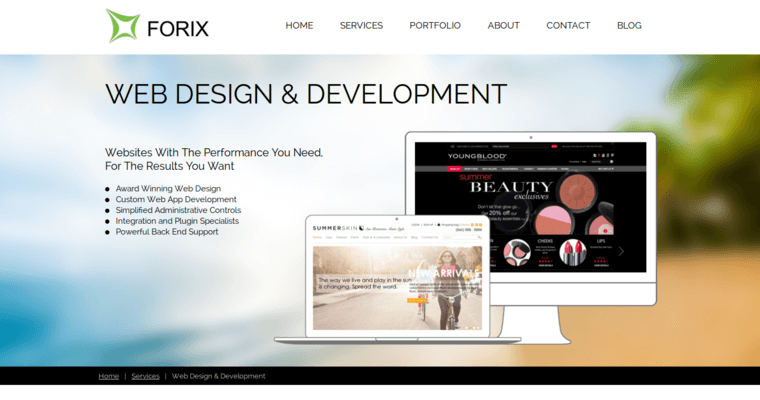 On average, Forix Web Design completes their services 31.3% faster than competitors. They have over 90 professionals employed, some of which are award-winning designers. This ensures you receive high quality web design. A seasoned project manager guides clients through the process while UX (user experience) architects ensure an intuitive flow in your web design.